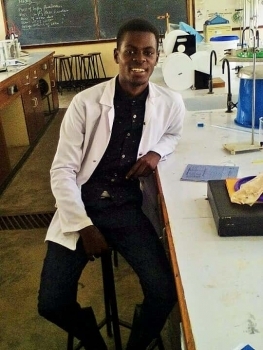 Julius joined our family when he was just five years old, and soon he will graduate from the impressive Mbarara University of Science and Technology as a Doctor of Pharmacy. 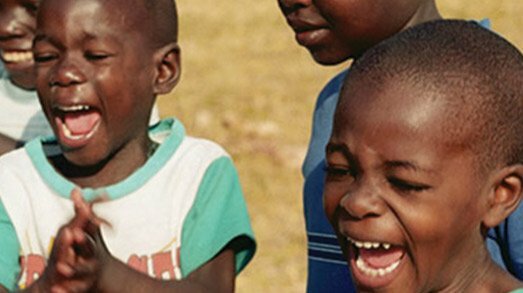 The powerful combination of medication, education and psychosocial support–not to mention Julius’ strong intellect and study-habits–has unleashed such potential, and yet another success story! Julius is pictured again below–many, many years ago–on the right. He is just one of our many university and college graduates.